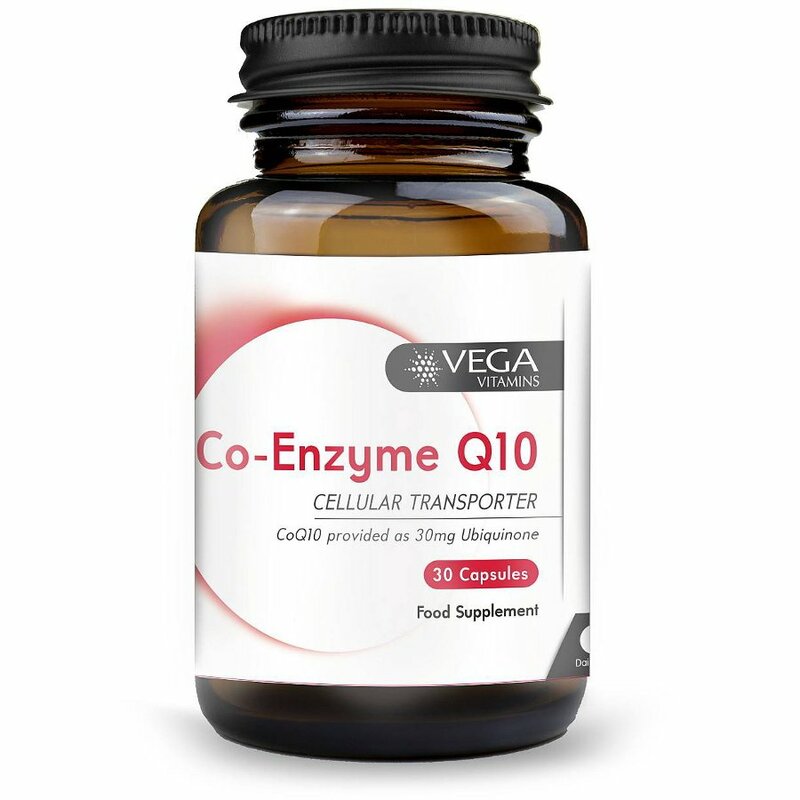 Vega Co-Enzyme Q10 Capsules are a great, simple way of boosting your body’s natural rhythms. The role of Co-Enzyme Q10, an antioxidant naturally found in the body, is to support the energy-producing pathways in your cells which help to fuel your day to day activity. Suitable for vegans and vegetarians. 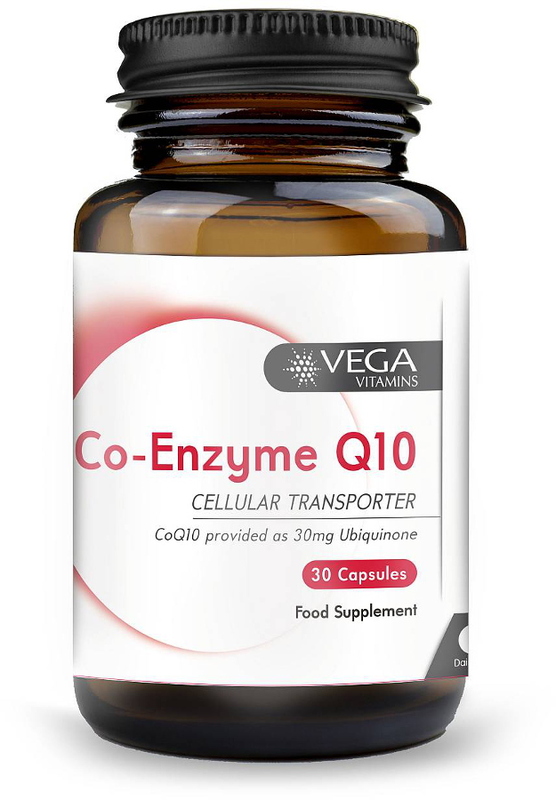 The Vega Co-Enzyme Q10 - 30 Caps product ethics are indicated below. To learn more about these product ethics and to see related products, follow the links below. There are currently no questions to display about Vega Co-Enzyme Q10 - 30 Caps.